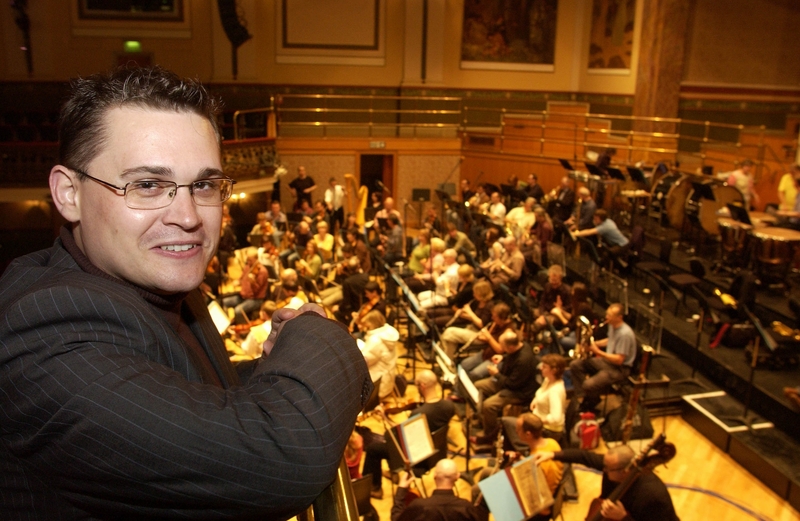 The festival is the brainchild of one of Wales’ leading choirmasters, Eilir Owen Griffiths, the former musical director of the Llangollen International Music Festival. He will also chair the judging panel which will include Paul Mealor who shot to worldwide fame after writing Ubi Caritas et Amor for the wedding of Prince William and the Duchess of Cambridge in 2011. Professor Mealor also composed Wherever You Are, which became the 2011 Christmas number one for the Military Wives under the baton of Gareth Malone. “Of course putting a festival such as this together is never an easy task and we couldn’t do it without the support of the Pendine Park Arts and Community Trust which is backing the event. Their sponsorship means we have an overall main prize of £2,000 and prizes of £200 for each category. Categories include, youth choirs, young voice choirs, mixed choirs, single male choirs and single female choirs and an open category. “I know Eilir well from his years as artistic director of the Llangollen International Music Festival and I know what he, and his team, are trying to achieve. This is a festival with huge potential and the quality of adjudicators is phenomenal. I’m looking forward to hearing these choirs perform both in competition and at cultural events over the three days at venues around Cardiff.